If you are looking for a professional driving instructor in the South West of England, Ice Driving School has a reputation for excellence and over the years has helped hundreds of students pass their driving test and become professional drivers. Our supportive instructors are fully qualified and experienced and if you are feeling nervous or anxious we will put you at ease straight away. We work with students of all ages and skill levels, and will guide you through the entire driving process from theory, practical to preparation for the big day of your test. You will learn to drive in a friendly and patient atmosphere in the comfort of our modern, fully equipped vehicles. We will work with you to devise a plan of action that suits your level of driving experience, style of learning and confidence level. 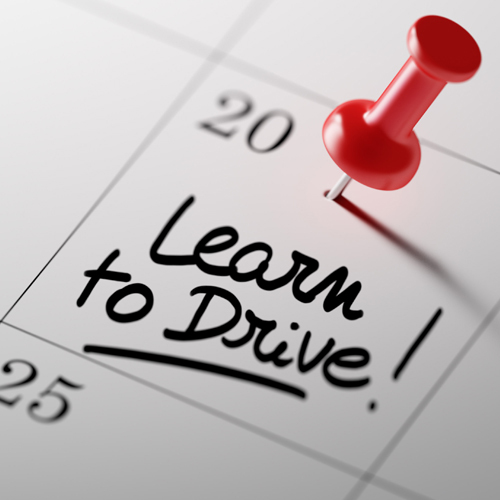 Our goal is to prepare you as much as possible so you pass your test the first time. Including: Newton Abbot, Bovey Tracey, Buckfastleigh, Ashburton, Teignmouth, Heathfield, Milber Ipplepen. Please contact us before booking as we have waiting lists in many areas.